Serving as EI Country Representatives in Tanzania since 2005. Andrew and Miriam are based in Iringa where they lead a team working on various projects in partnership with the Anglican Diocese of Ruaha. They are also overseeing the development of EI in Tanzania. They are sent and supported by their home church Union Baptist in High Wycombe. 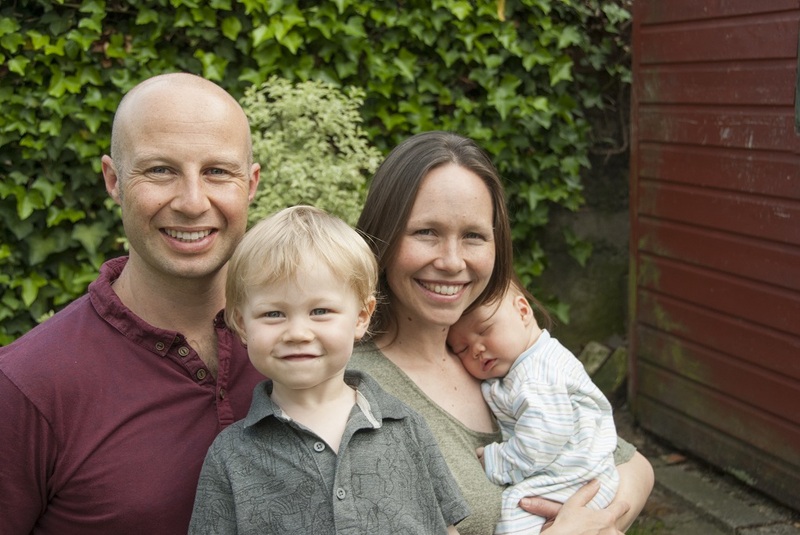 They have three children: Benjamin (born 2007), Sam (born 2008) and Bethany (born 2011). Serving with EIUK in Tanzania since September 2010. 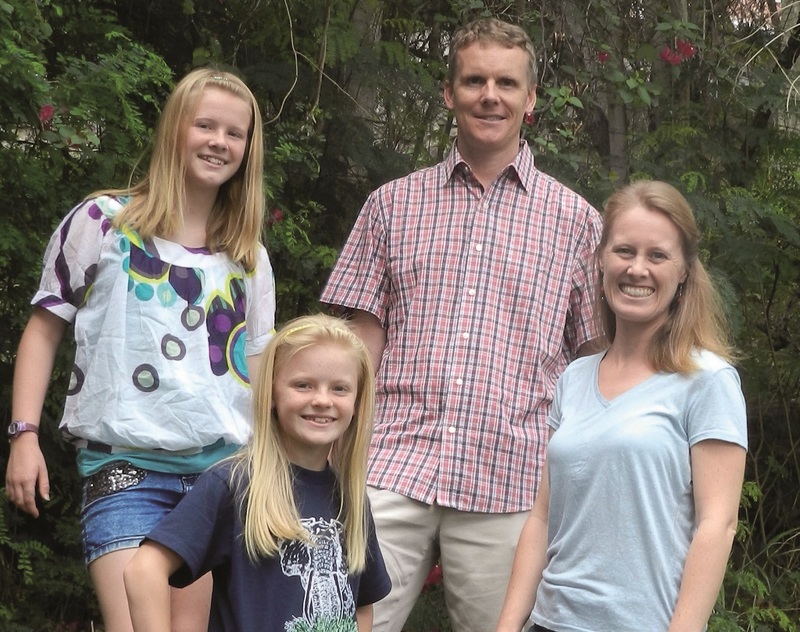 Tim and Rachel are EI Regional Representatives in Mwanza and are based there with their two daughters, Amisadai and Louisa. They are currently establishing a new partnership with the Tanzania Assemblies of God, seeking how best to serve the local church and rural areas in the Mwanza region. The post regular updates to their blog “What’s Cookin’ in Tanzania” and Amisadai and Louisa, who are currently homeschooled by Rachel, have their own blog “Amisadai and Louisa’s Adventures in Africa”. Serving in Pader, Northern Uganda with EIUK since January 2012. Tom is working in support of the Community Health Empowerment project. This is about developing people to find solutions to their health and social problems using the resources to hand, coupled with an equally strong emphasis on personal and community transformation through coming to know and follow Christ. Tom also bringing a ‘Pads Ministry’ to local schools in order for the girls to understand and accept their periods. Girls are issued with washable pads and underwear, many of them for the first time. Alongside this support we teach from the Bible about the importance of each girl to God. Tom has a strong interest in the Deaf and has learned Uganda Sign Language. He interprets for some of the local Deaf in church, does a lot of ‘listening’ and helps to interpret for them in the community when they have need. He is training up local church members to help when he is not around. Tom writes about life in Pader in his blog Munu Muti and other adventures. Serving with EIUK in Malawi since August 2012. John is working with the Evangelical Baptist Church of Malawi (EBCM) Bible School. EBCM is the local church which EI has partnered with in Malawi. The Bible College provides training for pastors over a period of two years. John’s gifting in church leadership, developing people’s gifts and pastoring means he has a lot to offer. Samuel is attending a local international school, Sir Harry Johnston. He is very happy in this small and friendly-looking school, teaching from an English curriculum and he has the opportunity to make friends from around the world! 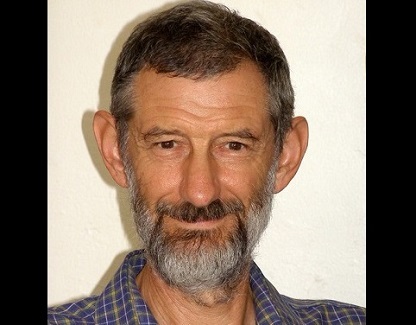 John has been Vicar of the Church of the Good Shepherd (an Anglican Church) in Crookhorn, near Portsmouth for nearly 6 years before going to Malawi. Prior to being ordained in 1997, John was a disability consultant. 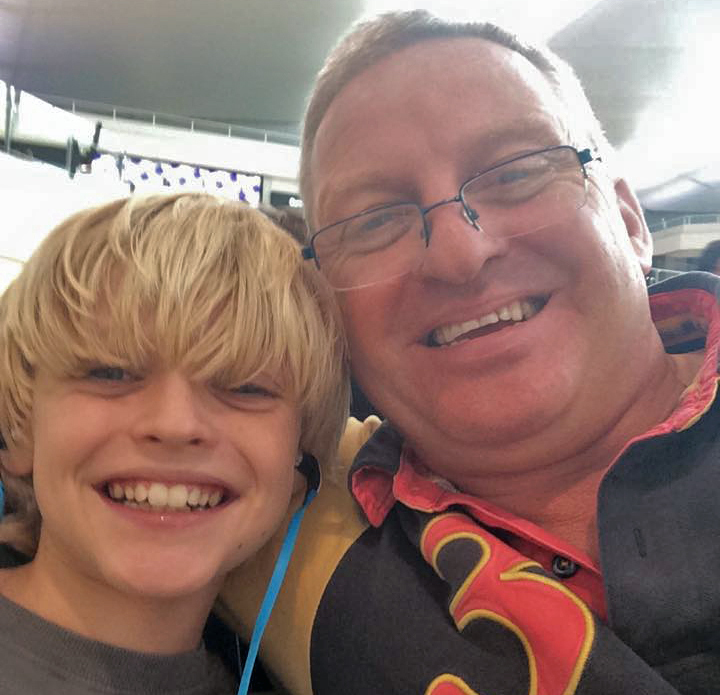 John and Samuel post updates on their blog The Naudé’s African Adventure. Sadly, Belinda passed away while serving in Malawi. Please pray for John and Samuel. Sue is General Manager of the EIUK office. Originally from the UK, Sue worked for over 20 years at our Headquarters in Stouffville, Ontario just outside Toronto. She co-ordinated our Training School which all our workers attend and was the Finance Administration Assistant at Head Office. She was also Youth Pastor to 4 local churches. 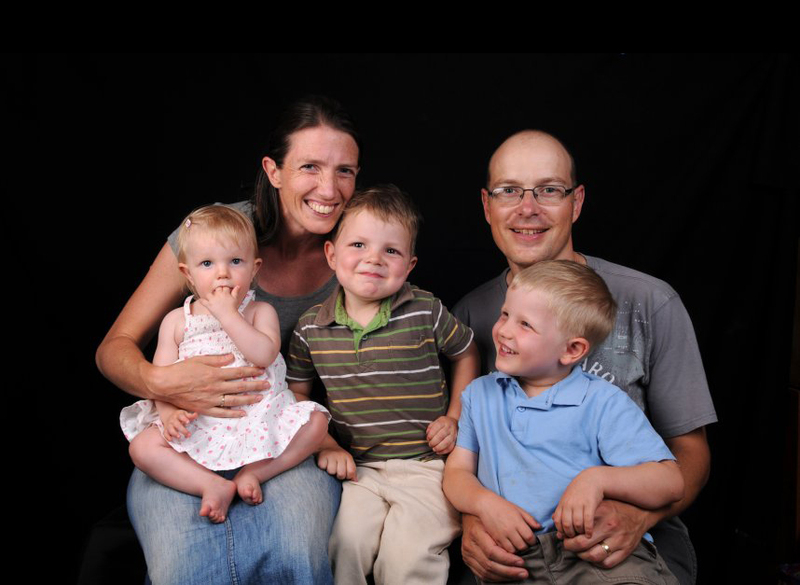 In 2005 Sue felt God calling her to return to England to join the UK Team in Chichester. She took up the post of Operations Co-ordinator and was appointed General Manager in 2006. Linda is Personal Assistant to the General Manager. She is originally from South Africa and has settled in the UK with her husband and son. She started working with EI in 2006. Serving in Tanzania with Emmanuel International since February 2017. 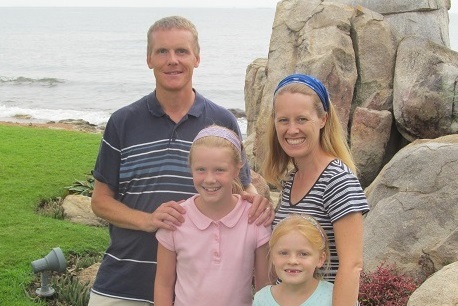 Simon and Victoria Ewing are working in Mwanza, Tanzania, facilitating a community health project. With their two young children, Tabitha and Reuben, they regularly travel to Kome island to work with the partnering churches. The children are homeschooled to allow the family to spend more time on the island. Victoria has a PhD in public health, and Simon is a mechanical engineer. Their main project involves training peer-educators on the topics of breastfeeding and early child nutrition. The project also trains families on aspects of household water, sanitation and hygiene. They are also involved in EI’s other projects in Mwanza and Church leadership training. Serving with EIUK in Tanzania since September 2010, as Tanzania Country Directors since February 2018. 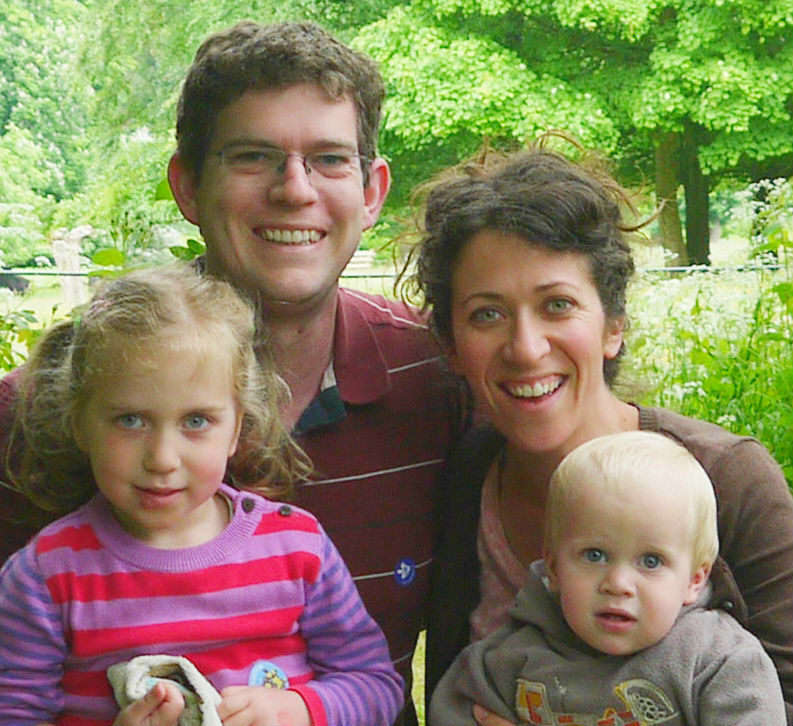 Tim and Rachel are based in Mwanza with their two daughters, Amisadai (born 2003) and Louisa (born 2006). They work in partnership with the Tanzania Assemblies of God, seeking to serve the local church in helping their ministry to the poor. They emphasise the importance of spiritual and physical transformation through the projects which include Bible teaching and pastoral training, conservation agriculture and tree planting, fuel efficient stoves, beekeeping, health education and entrepreneurship. Rachel works with Under the Same Sun supporting the Upendo wa Mama groups in Mwanza and Dar es Salaam. The post regular updates to their blog “What’s Cookin’ in Tanzania?” and Amisadai and Louisa have their own blog “Amisadai and Louisa’s Adventures in Africa“. Serving with Emmanuel International in Tanzania since March 2017. Their story together started at their first day at All Nations Christian College, where they went to prepare for cross-cultural mission. Prior to All Nations, Dave had enjoyed working as a personal trainer, but had felt God’s challenge was to ‘train for Him’ instead. Tricia had been working of a Christian charity campaigning on global poverty and had the desire to get involved in holistic mission first-hand. They have two sons, Titus (born 2015) and Cassian (born 2018). They work alongside local churches to help communities address the challenges they face, whether poor health, lack of water, deforestation or food insecurity. Their role includes encouraging, supporting and building the capacity of local staff, church and community groups. They are assisting the running and monitoring of two projects: a water, sanitation and hygiene project, and a ‘Churches, Livelihoods and Environment’ project which helps churches identify how best to serve their community and improve their environment and provides training on tree nurseries, conservation agriculture, microfinance and fuel efficient stoves. 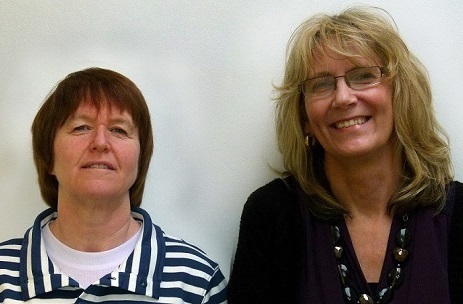 Sue Fallon (left) is General Manager of the EIUK office. Linda Fitzmaurice (middle) is Personal Assistant to the General Manager. Andy Sharpe (right) is Fundraising Support. Having worked with EI in Tanzania, together with his wife Angela, from 2010 till 2015, he is now helping the EI UK office with funding applications and promotions.